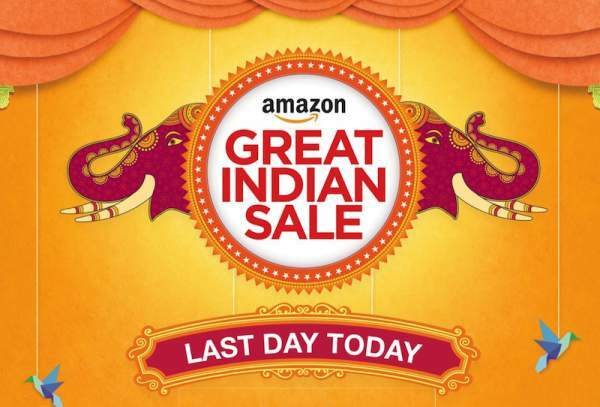 Flipkart vs Amazon Diwali Sale: So, Here is the finale round of Great Indian shopping festival on Flipkart and Amazon. While Snapdeal decides to change the stream and didn’t get more engaged with ongoing offers, Flipkart vs Amazon is openly happening today on internet. Both the companies get many exclusive handsets to be offered as the most important part of the sale. Amazon partners with SBI while Flipkart chooses City Bank as the financial institution offering the credit services with attractive cash back offers for users. Flipkart is also not behind and offering a great range of products with extensive festival discounts. Here is the list of products flipkart.com is going to offer in biggest ever Diwali sale today. Note: Great deals on diwali sale are available for limited time only. Many companies had defined exact number of stock to be available in limiteD So it would be good if the user grabs the offer as its available.